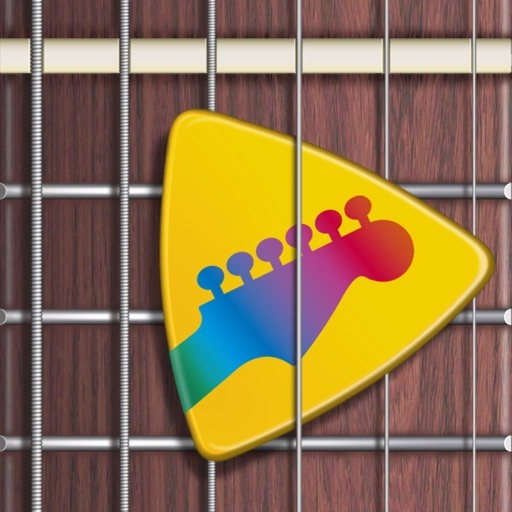 Download Guitar Chords Master free via AppsHawk. - Smooth switching of play mode (stroke / choking). - Open - 22 fret fingerboard support. * It's possible to play with multi-choking. 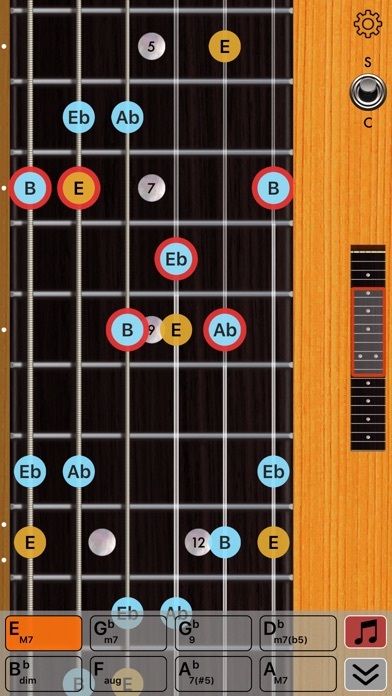 - When you select the registered chord, the chord tone mark will be displayed on the fingerboard. 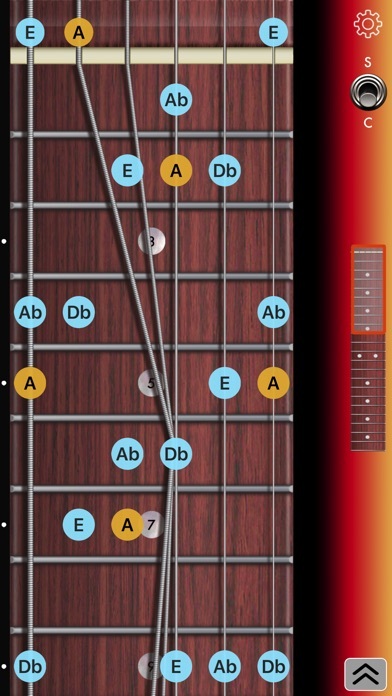 - When you slide (stroke) on the fingerboard, a chord tone close to the tapped position is played. 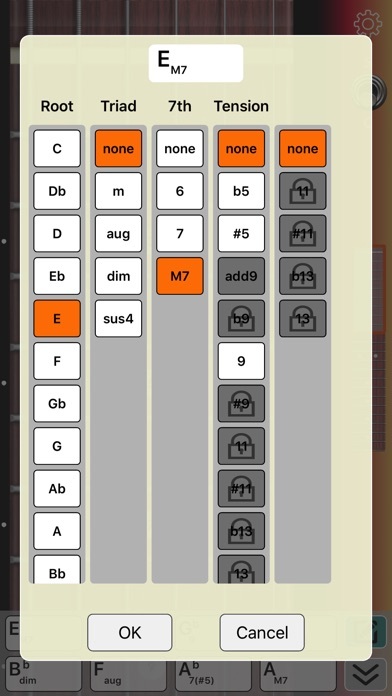 * If you'd like to input or display all the chord patterns including tension (b9, # 9, 11, # 11, b13, 13), You need In-App Purchase. We will update this app in the future. Since we will continue to update it, please comment if you have any additional features you would like.